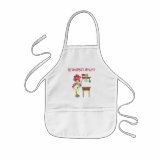 Design personalized aprons on zazzle. 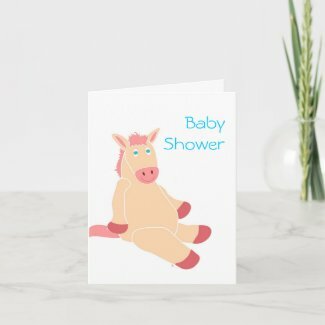 This very special Zazzle baby shower gift shop features the hippest gifts for baby showers and new baby gifts. 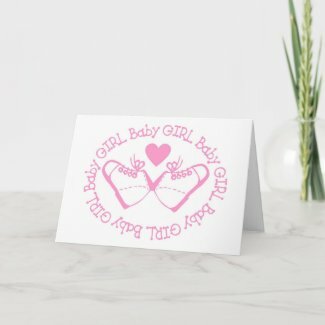 You'll find baby clothing, bibs, gifts and tee shirts for the mom to be, dad to be and big sisters or brothers, plus nursery posters, note cards, custom postage, hats, aprons and poster prints you can personalize and customize. 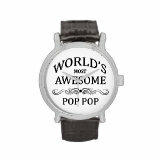 Add your baby's photo to make a custom magnet. 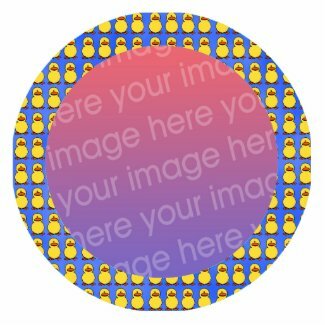 Add your baby's photo to this ducky frame. 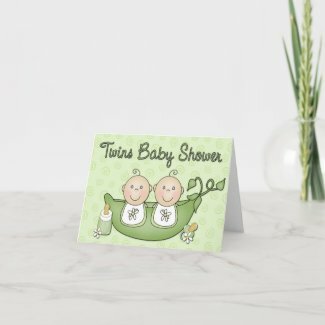 Cute little peas in a pod - also available for single baby. 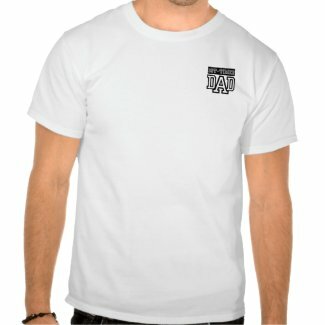 Matching postage, too! 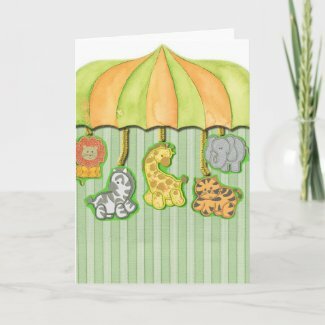 Matching Stickers and Postage also available! 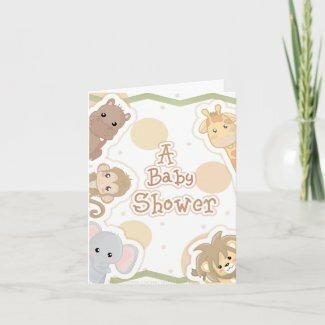 Shower card, Birthday Invite or Birth Announcement - add your own words to the front and inside at no extra cost. 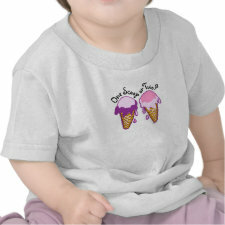 Design your own Maternity Tshirts at Zazzle. 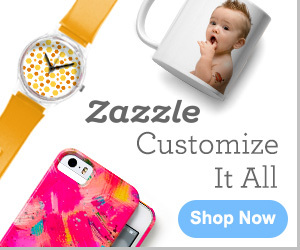 Personalize adorable and fun baby gifts now!